Monday 11th February, 6.30pm-9.30pm approx. 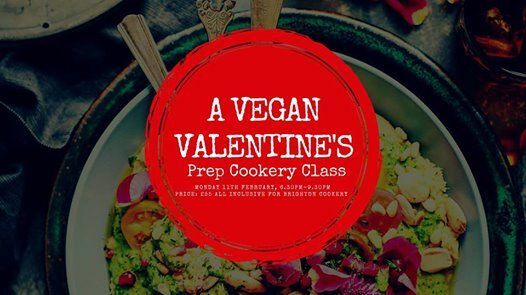 Our specialist vegan Chef will be hosting our Vegan Valentine’s Prep night. You’ll start the session by tasting the elements of your two-course meal that you’ll be making with us in preparation for your romantic night in with your loved one on the 14th February. 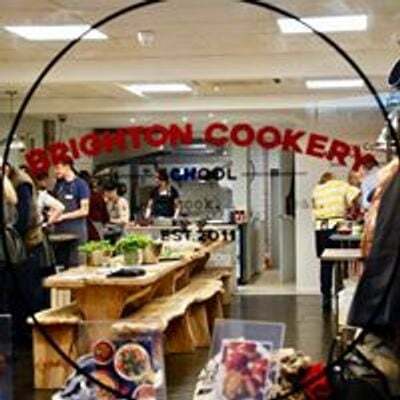 Included in this session: 3-hour profession vegan prep cookery tuition, all ingredients, all the dishes you create are yours to take home to get you ahead of the game on valentine’s, meaning more time with your loved one and less time in the kitchen, protective apron and mineral water throughout. You are welcome to B.Y.O to this event.